Are you upset that our culture has turned into a throw-away society - now even willing to throw away a baby? The very the gift of LIFE? It’s heartbreaking to watch as innocent children are left to die and people support that decision! It’s tempting to judge and get angry and understandably so! Jesus is calling us to turn away from the temptation to judge the sins of others. An unplanned pregnancy is sometimes surrounded by a sin that has been committed. There is nowhere to hide that sin for a woman who is pregnant. It’s a difficult situation when the fruit of the sin is the blessing! The baby is a blessing for the woman and the world! God has a plan and we are working to break this down for people to understand the difference between the sin and the blessing of life! We are called to love the sinner and hate the sin! How we judge the woman and man who committed the sin may lead to an even graver sin! 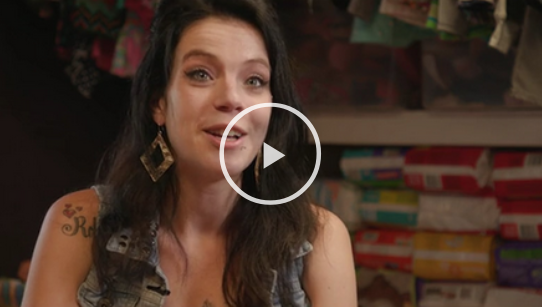 They may be tempted to abort their child because they don’t want to be judged. Some pregnant women are running to abortion because they fear they will be judged! The shame and guilt is so great it creates a physical response that paralyzes them and they cannot open their mind to the possibility of choosing life for their baby. Many times it is tempting to judge people who are seeking an abortion or have had abortions without any understanding of what got them to that desperate point. We might even dismiss a whole society of people, who we think will never amount to anything. Such as the women who don’t have the strength to change their lives and stop getting pregnant - or have abortions! Thank God that we have a merciful God and that so many of you have joined in the fight against the sin of abortion with love and compassion! 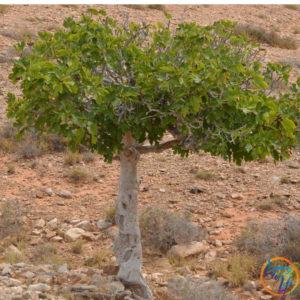 The Lord gives us the example of the fig tree that was bearing no fruit. The Gardener begged the owner to leave the tree and in one year he would cultivate the ground around it and fertilize it and it may bear fruit! It reminds me of a woman named Marsha who was ready to throw her life away because she was pregnant and had already had three abortions. 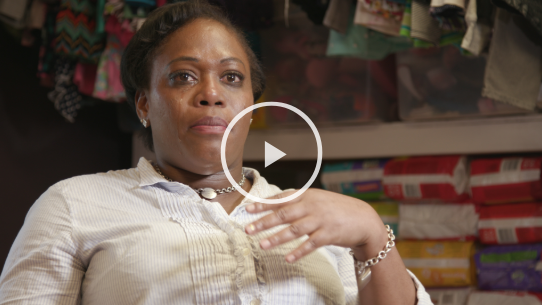 When Marsha came to us, she wanted to abort her child and was depressed and suicidal. Another abortion would mean pain upon pain - yet this was the only choice Marsha thought she had! I give thanks to God for good people like YOU, for being the light in Marsha’s life, and helping her to see that she didn’t have to go down that road again. Marsha chose life and bore fruit, thanks to the Mercy of the Gardener. It breaks my heart that women feel that abortion is their only choice. So often they do not know that the abortion procedure itself will effect them the rest of their lives! When we seek to combat the evil of abortion with compassion, both the life of the baby and the mother are saved and transformed. There is so much pain after an abortion, we pray this Lent that all women who struggle with the pain of a past abortion may learn to forgive themselves, and know that they are forgiven by the scandalous Mercy of God.